Everybody is welcome and it doesn’t matter what language you speak or where you come from. If one has a passion for dance and is willing to work hard, then all are welcome. We need to start somewhere, so let’s unite and make this dream come true together. I believe we can keep changing the world together. 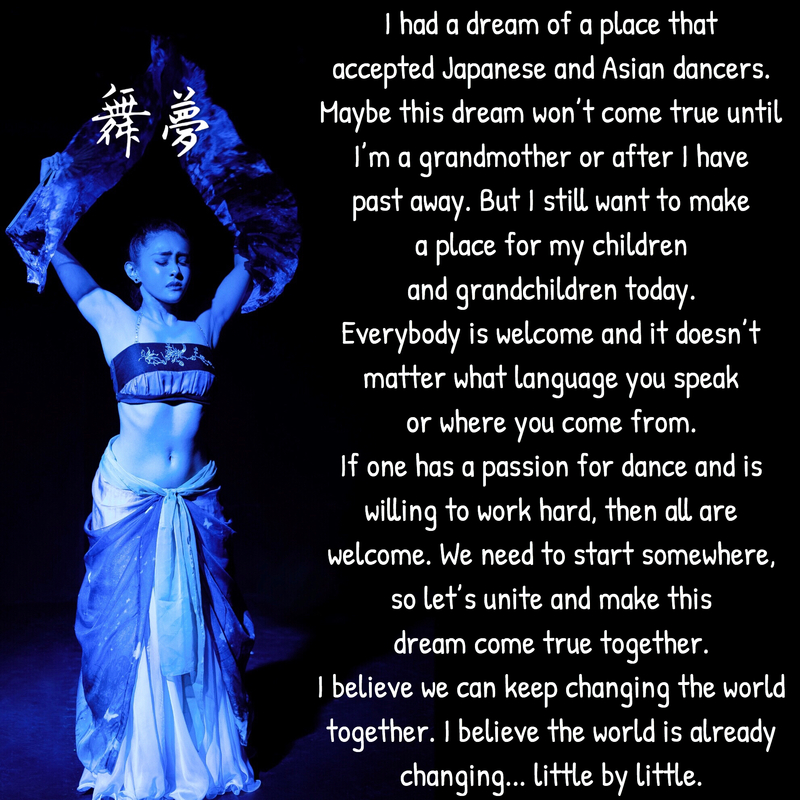 I believe the world is already changing… little by little.